We love the use of different-sized images that all fit together perfectly. 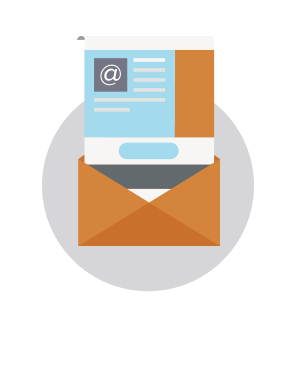 Knowing how to make smart image configurations can really level-up the design of your emails. Let’s get started on how to do it in today’s tutorial. Pretty, right? And it’s not difficult to create. Let’s go! Open up the BEE editor on our website https://beefree.io/ or from your BEE Pro account and start designing in a basic one-column template. We can think of the email as having six structures or modules. 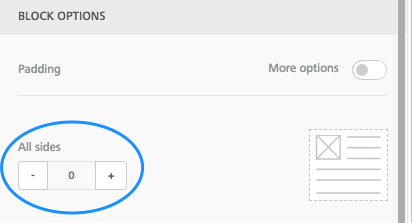 From our Structure menu on the right, we’ll create an email layout that mimics our example by dragging in modules. The first half is a single column, while the second half has a series of multi-column structures. Using a series of asymmetric multi-column structures like this sets us up to design a dynamic photo grid. 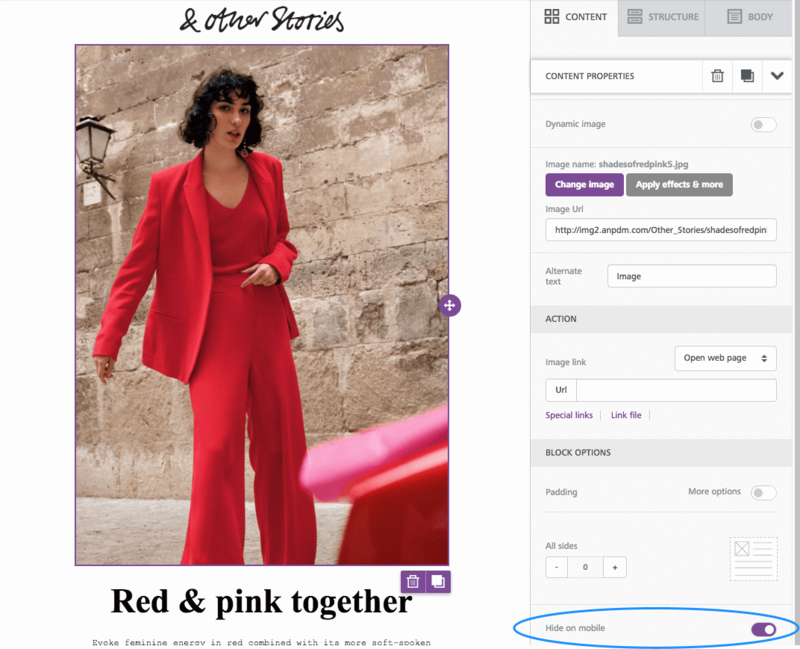 When a layout alternates from row to row, it’s easy to create a photo grid with images of different sizes. Keep reading to see how. 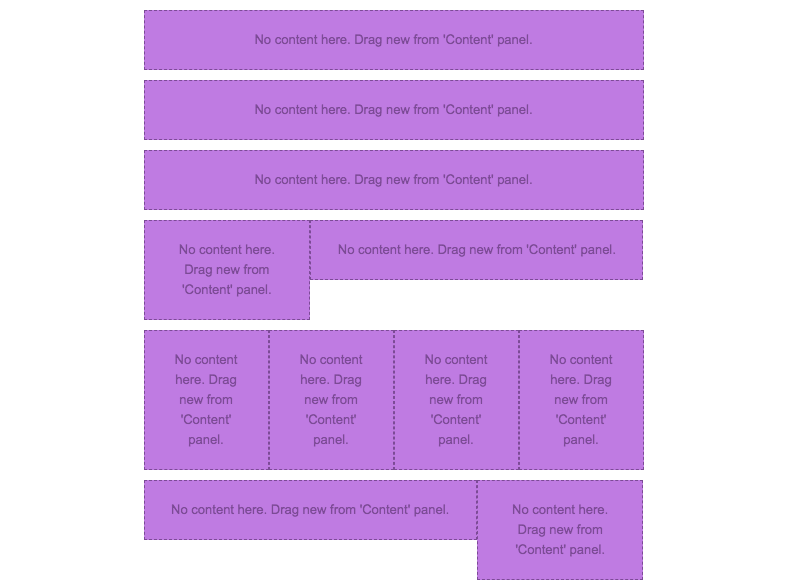 Going row by row, we’ll drag in content blocks that correspond to the content contained in each structure. 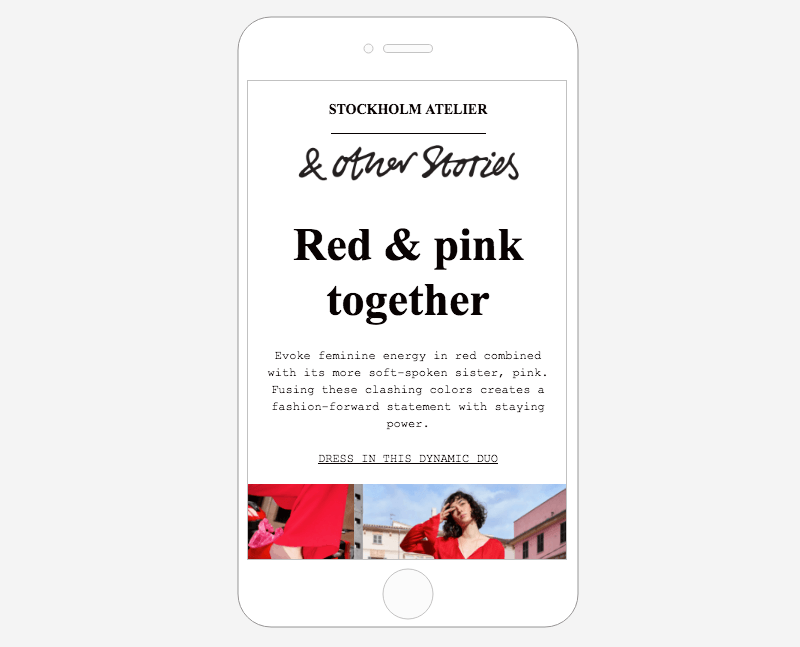 For instance, the first structure (or row) will need a text block to read “STOCKHOLM ATELIER,” a divider line, and then an image block for the & Other Stories logo. We’ll pull in each of these content blocks into Structure 1. The following structure will only need an image content block to contain the hero image, and the one after that will require text only. Then, we drop in the images. Because of the structure, or layout, chosen for this row, the photo on the right has space to be as large as the two images stacked on the left. Beneath it, the following four-column structure will contain four evenly sized images. Now that you have the hang of how to arrange images, here are some tips on making them look the way you want. Remember that you can line up each image next to another one—without space between—by setting an image padding to zero. Simply click an image, then use the Content Properties menu on the right to make adjustments. 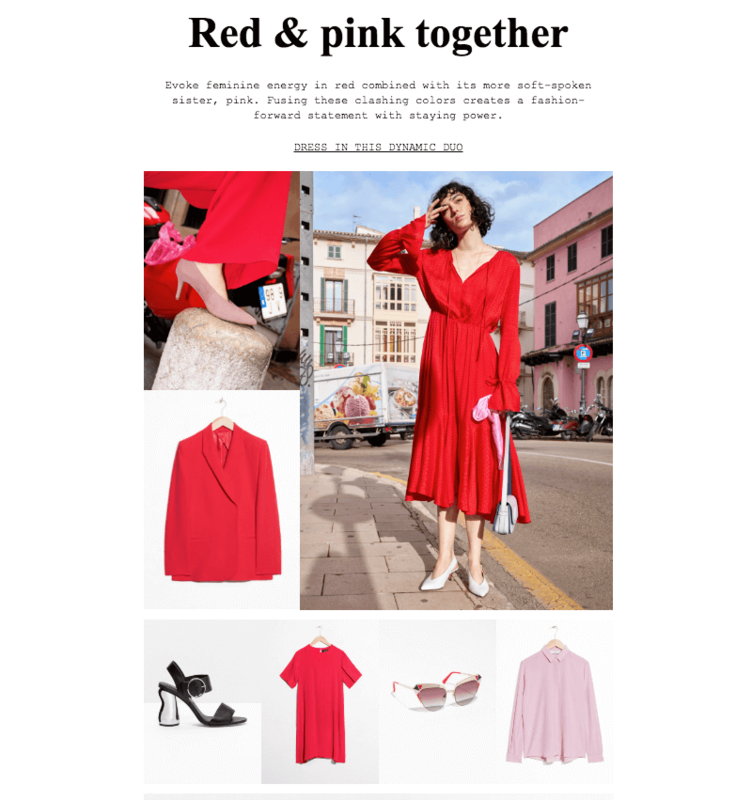 When you drag and drop an image into your email, it will automatically fill the width of the container. But you can also use the Content Properties menu to adjust an image’s width. For instance, in our current email, when we drop in the & Other Stories header image, it’s automatically the width of the email. 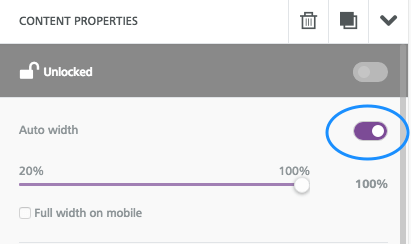 …then drag the percentage bar down, closer to 20%, to shrink the appearance of the logo. Note: You can also check the “Full width on mobile” box to make sure the logo is easy to see on a smaller screen. If you have an image-heavy email, consider hiding some of those images on mobile. 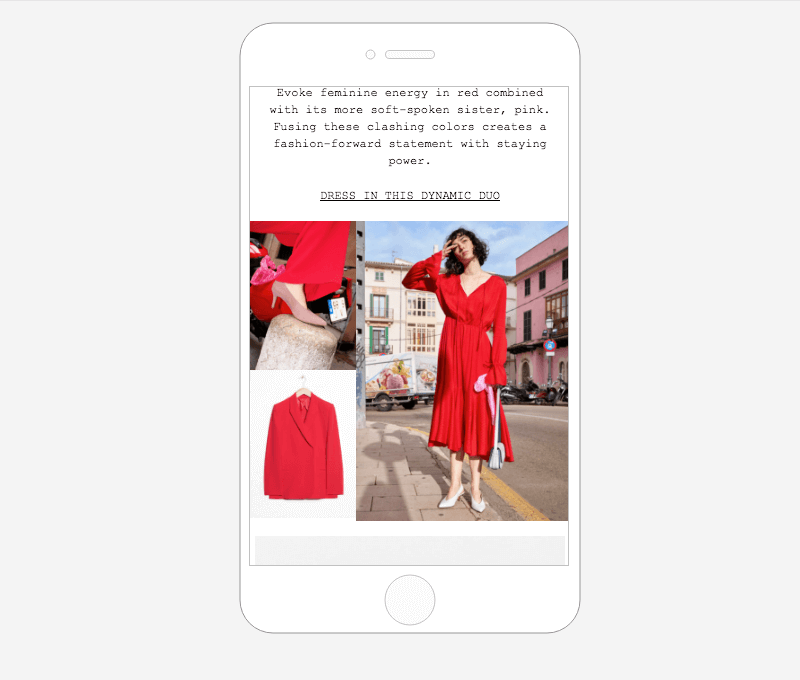 Doing this can help make the email quicker to download on mobile devices and improve readability—with fewer images, a reader won’t have to scroll and scroll. You might also have a large hero image, as in this email from & Other Stories, that shouldn’t take up so much screen space on smaller devices. For these reasons, BEE now has a Hide on mobile feature that can be selected for an image. 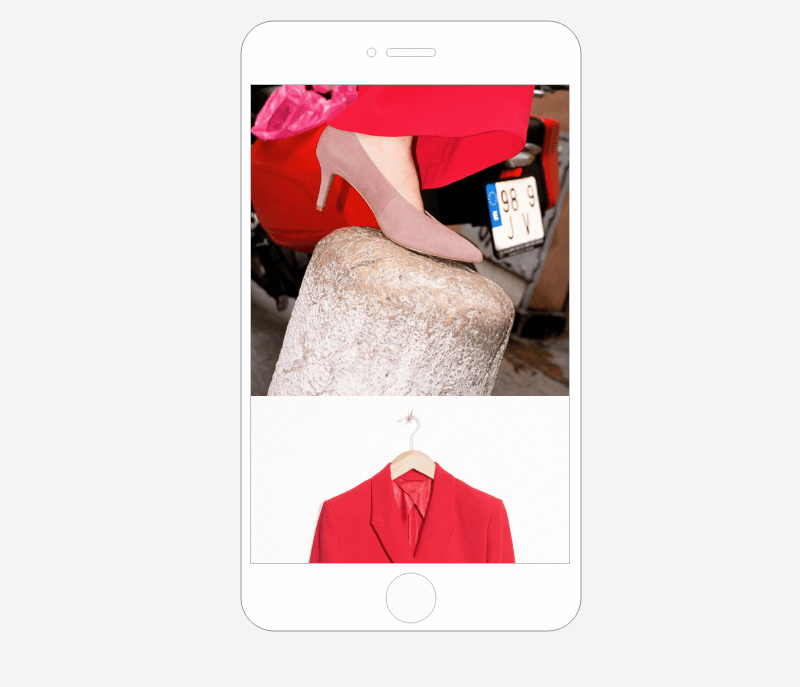 The Hide on mobile option is located at the bottom of the Content Properties menu for any image you select. If you select the hero image, for instance, then you can scroll down and choose to hide it. However, now you have the option to ask BEE not to stack images, if you prefer the grid to remain intact even on mobile screens. Simply select your image grid structure, then use the Content Properties menu to turn on the Do not stack on mobile feature. Plus! All these features are meant to give you more control over exactly how your email looks. We hope you enjoy the design flexibility while building (and mastering) stunning image grid emails in the BEE editor!